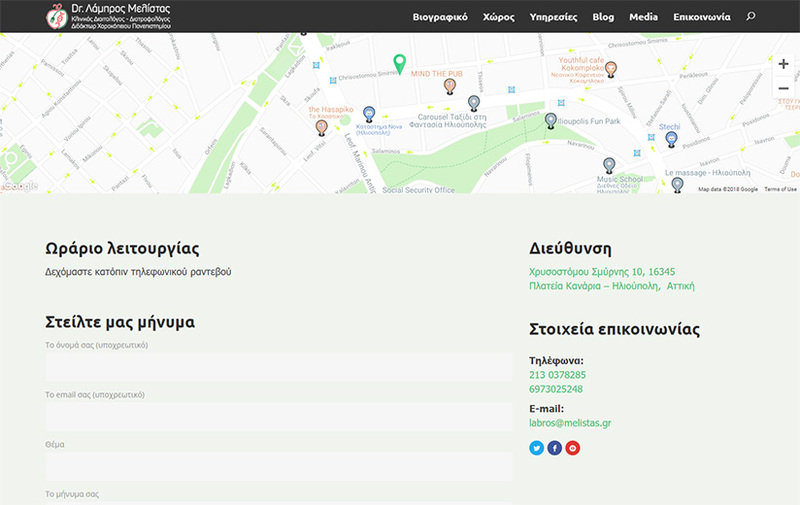 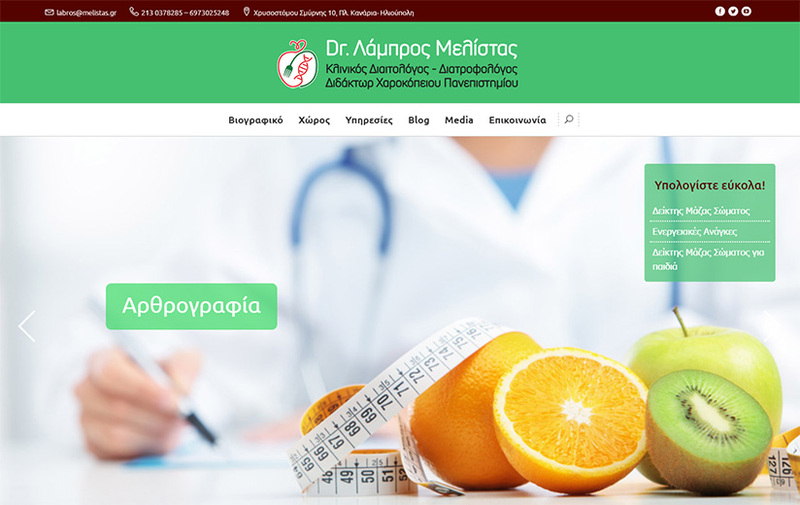 Dr. Labros Melistas, Clinical Dietician and Nutritionist of Harokopio University assigned 80bytes with the task of developing his new website. 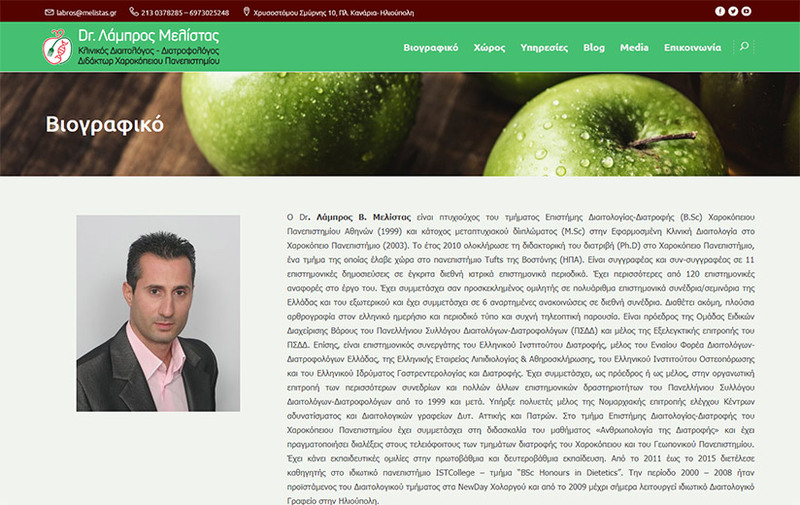 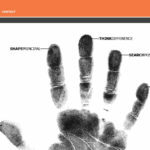 In addition to the proper promotion of Dr. Melista’s resume, and the presentation of the services provided, special emphasis was given to his scientific articles and television appearances. 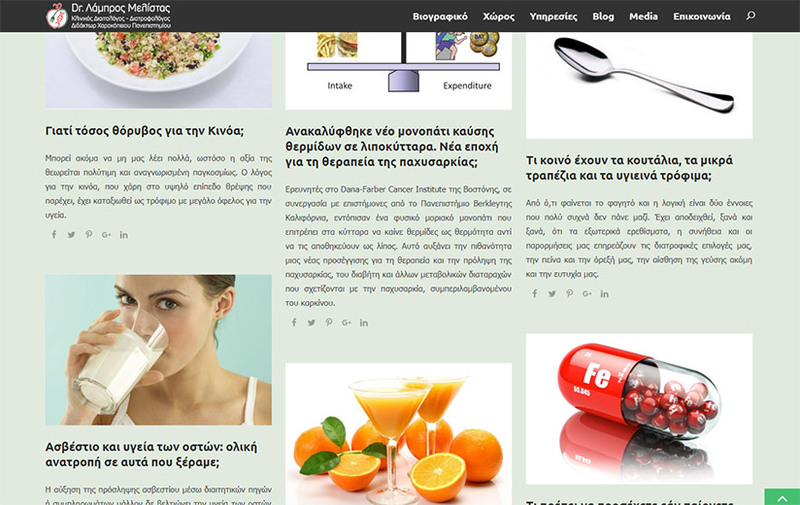 The template that was chosen and implemented, helps the visitor quickly find the information of interest, but at the same time allowing an efficient browsing of the blog posts. 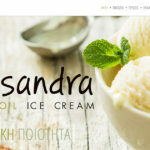 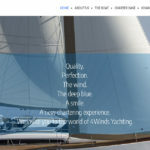 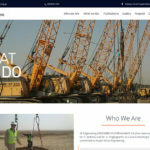 The website’s implementation, as well as the structure of its content, involved the use of search engine optimization techniques (SEO), ensuring optimum results in related searches.